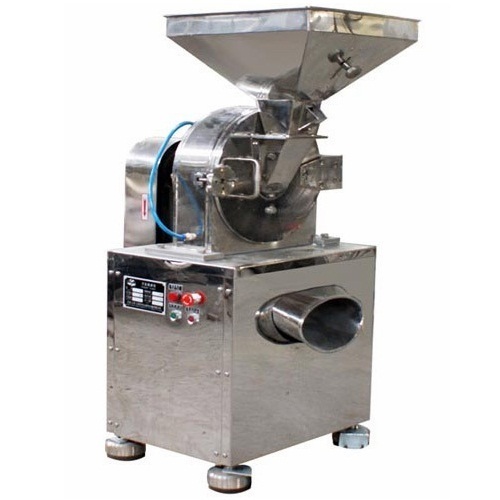 Pioneers in the industry, we offer tea grinding machine from India. We are manufacturing Tea Processing Machine in kolkata since last 20 Years. Looking for “Tea Processing Unit”?